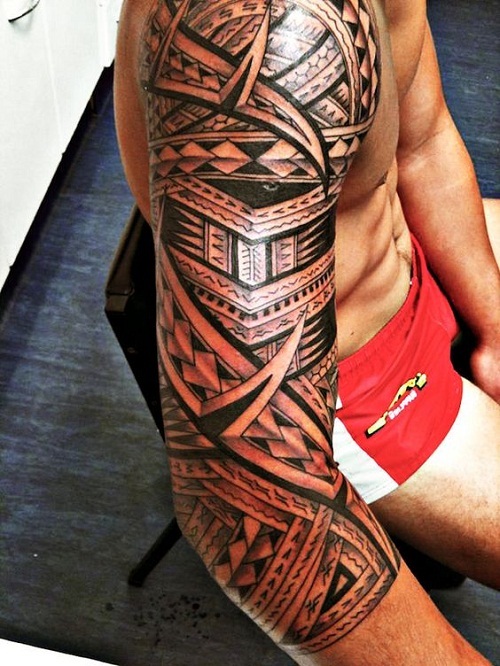 Polynesian tattoos have a deep meaning, tradition and history associated with it. 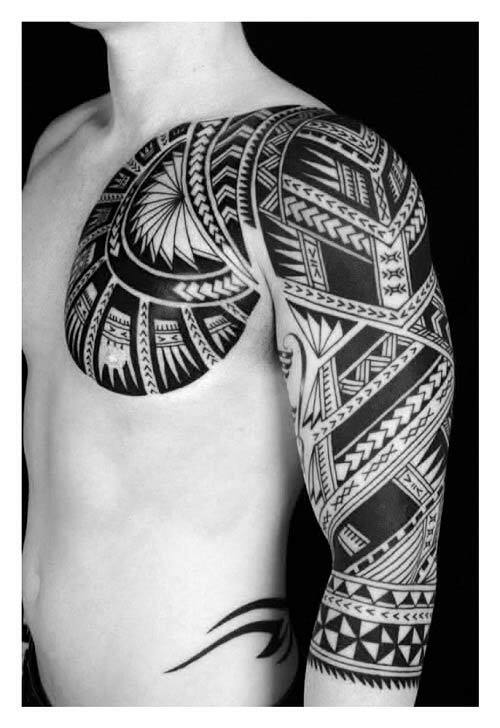 When you talk about tribal tattoos it means you are talking about Polynesian tattoos. 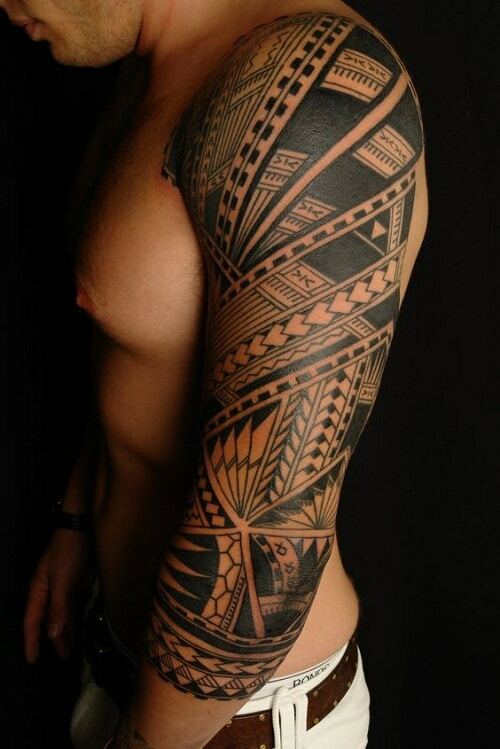 Traditional Polynesian tattoos stand out from a lot of tribal tattoos due to the deep and delicate detailing. 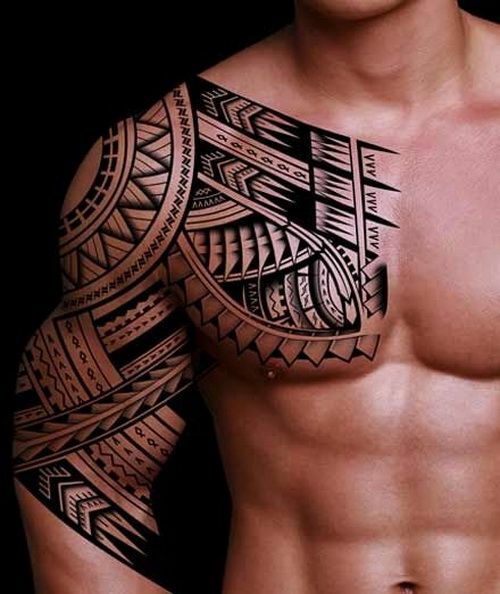 Instead of adding some cool looking lines or solid black waves, the Polynesian tattoos have a story to tell. They try to tell different abilities depending on the symbols on the skin. Thanks to the aftercare tattoo lotion, the risk related by these traditional tattoos is diminished to a great extent. To know more about the Polynesian tradition and personality, you have to know about its history. Polynesian tattoo was born in the year 1797. 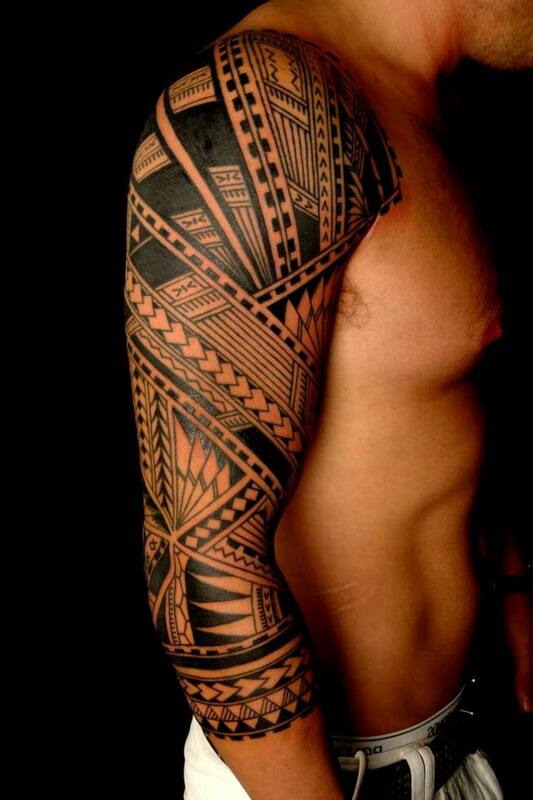 Polynesian tattoos were banned by the missionaries based on the decision accorded in the Old Testament. It was only in the 1980s that this ancient art was revived and a lot of people started to enjoy going through the process. 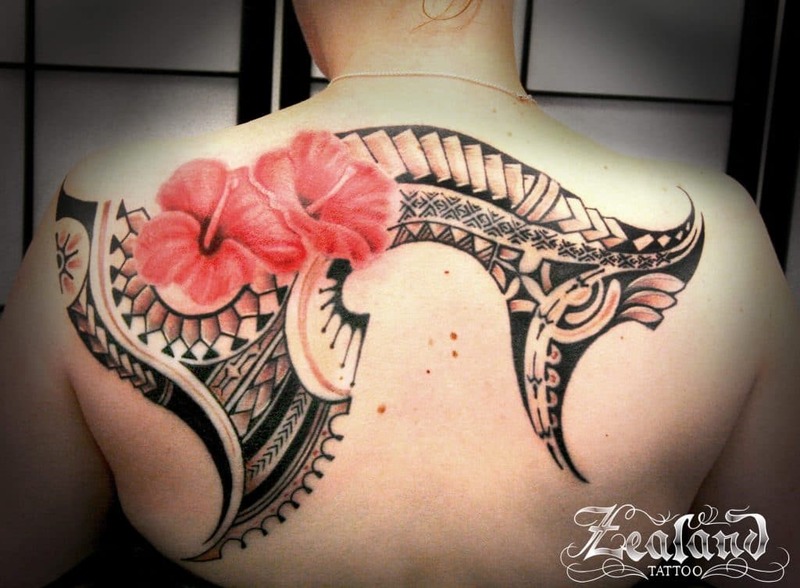 The following are a few traditional Polynesian tattoo designs that convey a meaning. The art of tattooing is popular on almost every Pacific island. 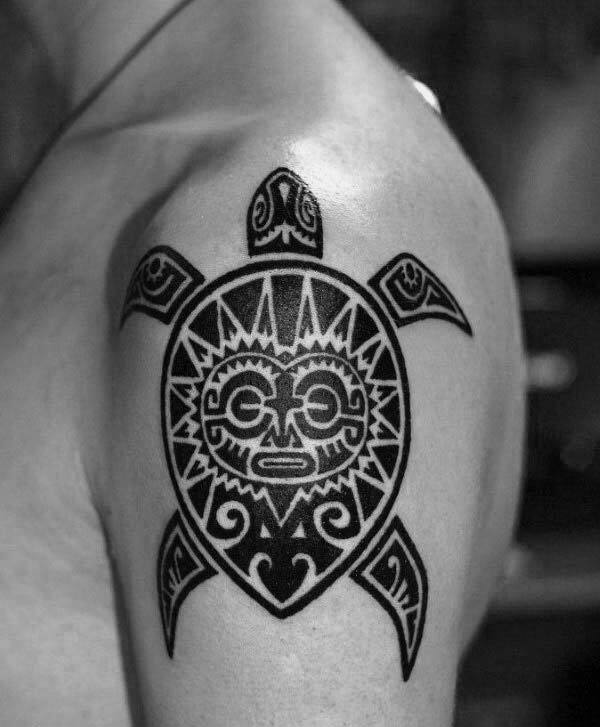 Turtle tattoo designs are primary symbols and used throughout the Polynesian society. Since it is a tribal culture, meaning for the tattoo can vary from tribe to tribe. A tribal turtle tattoo may have a lot of significance in one tribe than another gaining importance through an association to family genealogy. In the tribal culture, the war god Tu was represented by turtle and warriors wore more tattoos as an armor to protect them in the battle. Turtle tattoo is a popular choice, a symbol of immortality, fertility, strength, security, creation, perseverance, endurance, good luck, faithfulness, guidance and stability. 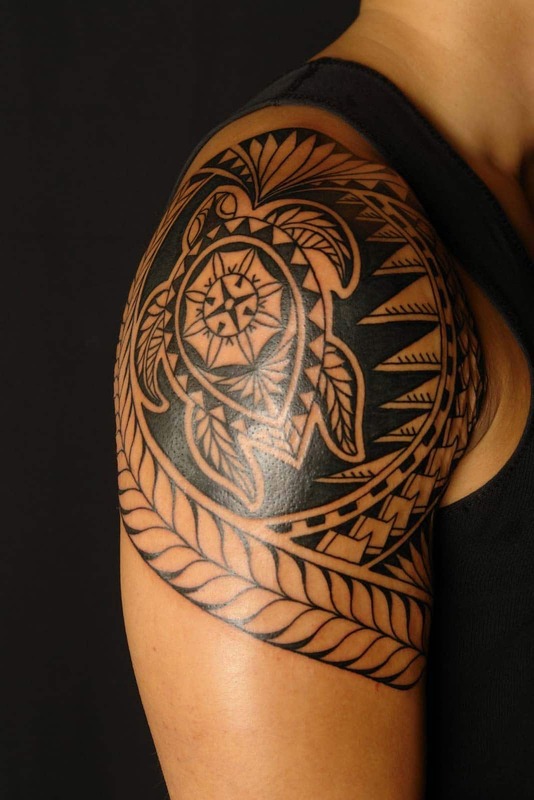 Turtle and spearhead Polynesian tattoos are geometric designs that are an expression of courage in a battle. The line of spearheads in one direction is an indication of defeat for the army. The spear represents the warrior nature. Turtle design combined with the spearhead exemplifies endurance, security and stability in any situation. Polynesian tattoos vary and have different symbolic meanings that depend on the culture of the island they come from. Each island has its own culture and tradition. These tattoos are used as protective talismans, while others used it more as a rite of passage to express their belonging to a particular tribe. These tattoos are an inspiration of courage and strength and who wouldn’t want that on their arms. Tiki is a human like figure that represents the Polynesian semi-gods. These were considered ancestors sublimed after death. They were believed to be protective and played the role of a guardian. Shark was also believed to be the god of Polynesian people and hence the shark tooth came to represent shelter, guidance and power. The Polynesian Tiki, the semi-god and Ocean tattoo has a lot of meaning. The Ocean is the final destination when people die according to the Polynesian people. This symbol means death or afterlife. On the other hand it could also mean the source of food. It represents life, fertility and persistence. Ocean completes a lifecycle and the waves symbolize the other world that is beyond our control and is the land where our ancestor lives. In the Polynesian tattoo designs, the sun is seen together with other symbols to express specific meanings. 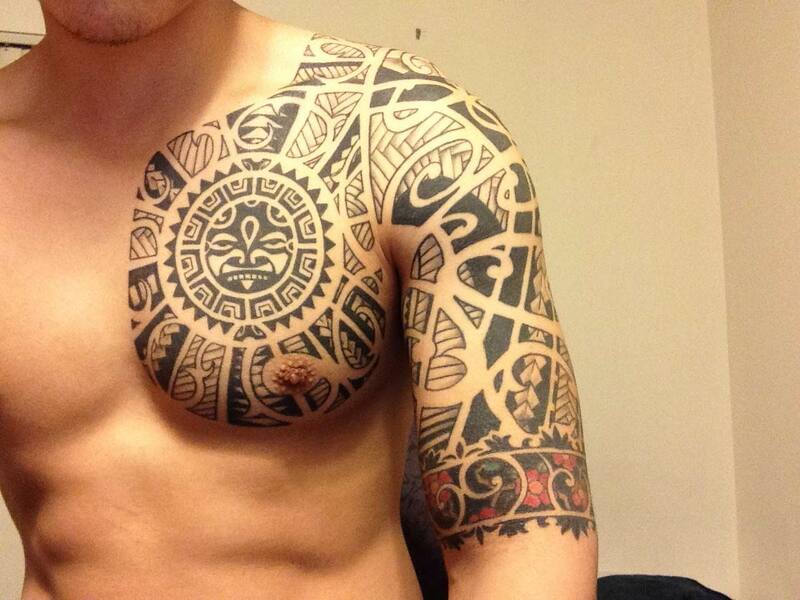 A lot of rounded Polynesian tattoo designs include the suns meaning. In the Polynesian culture the Sun stands for brilliance, richness, leadership and grandness. The meaning of the tattoo design which includes the sun can vary from design to design. Turtle is often seen in various complex patterns and symbols that express different meanings. Spearhead is a symbol of courage and valor. When these three are combined together it can have many different meanings. A shark tooth is another popular fish symbol in the Polynesian tattoo designs. Nearly 50 percent Polynesian tattoos have shark teeth designs. It represents courage, shelter, ferocity and adaptability. Some even consider Sharks as their God. They come in any different combinations and display varied meanings. As sun too is important in these cultures, when sun is combined with shark teeth the meaning can change. The purpose of this particular tattoo is to convey the message of courage and valor with richness and brilliance. 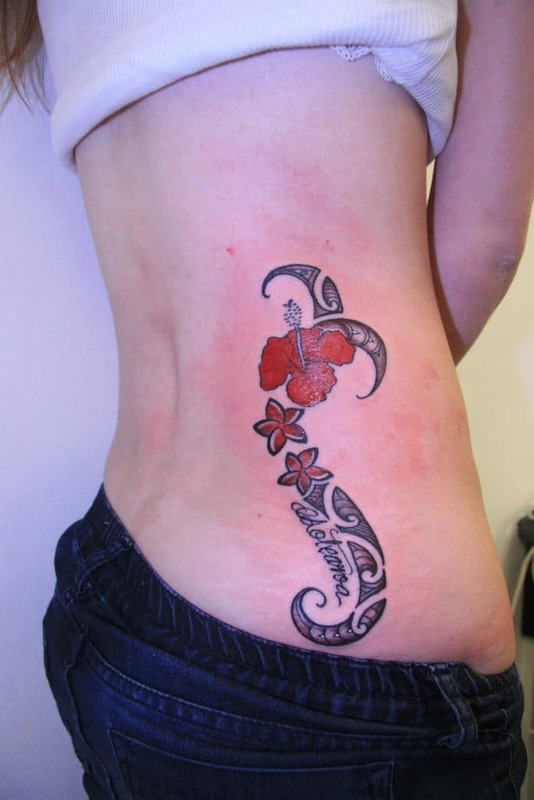 This is a beautiful Polynesian tattoo that depicts flowers that is accentuated by ornate designs. They reach out like tentacles across the back and reaching out to the shoulders. Here two motifs of Polynesian culture has been incorporated, one being spearhead, which represents agility, power and swiftness. 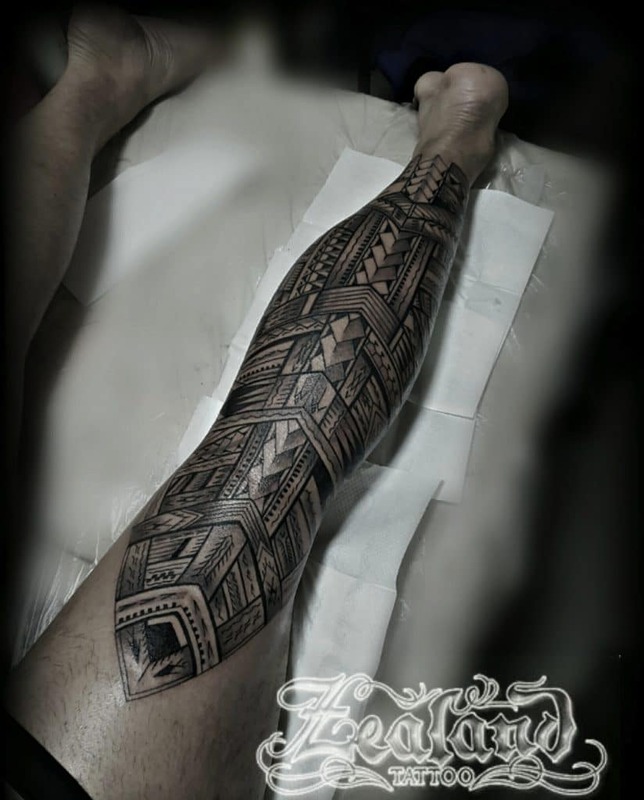 Spearhead tattoo can be found on almost every Polynesian tattoo design. The spearhead tattoo is designed to showcase courage and a fighting spirit. When combined with other patterns, the meanings can change. Spearhead tattoo is a symbol of courage and fighting spirit. You can find these tattoos in several Samoan tattoo designs. One line spearhead with a line of enata drawn upside down is an expression that the wearer can defeat any enemy. An artist will be best able to give you an exact symbol that you want to express. Spearhead is a classic symbol used to represent the warrior nature of the wearer. Spearhead is a very symbolic pattern in relation to sharp items too and used to represent the sting of some animals. Shark teeth also known as “niho mano” is also a popular symbol. The shark is believed to be the god of the Polynesians; as such it represents shelter, power and guiding force. Ocean tattoo is another common Polynesian tattoo design. Polynesians believe that ocean is their final destination when they die. Thus, the Ocean symbol could mean death or life after death. It is also believed to be a source of food and represents life, fertility and persistence. Spearhead means courage and ability to fight, so when these two symbols are combined in a tattoo it may have many different meanings. Polynesians believe that ocean is their final destination and it is this place where they will die. It symbolizes a world beyond death also. Water is their main source of nutrition it is a symbol of fertility too.